Here’s a terrific web site I thought many of you can use or just enjoy. <?XML:NAMESPACE PREFIX = U1 />West Texas is a part of the country that has many hidden treasures such as www.sibleynaturecenter.org . You’ll find over 3500 photos of West Texas Nature in 100 photoessays and 425+ essays about Llano Estacado ecology and history. The SibleyNatureCenter celebrates the southern Llano Estacado and the region surrounding it within 150 miles. 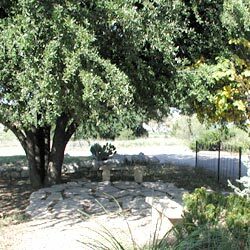 Through programs given at its site of 49 acres in HoganPark in Midland, Texas, and at schools, meeting rooms, ranches and personal homes through out the region, the SibleyNatureCenter seeks to encourage the region’s citizens to be knowledgeable about the flora, fauna and history of the region. A number of other services are available. 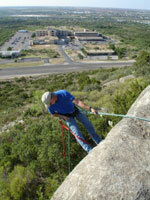 Among these services are: endangered species surveys of oil company leases, guided ranch tours promoted by the owner, plant and animal surveys for landowners, nature trail design and brochure writing for landowners and schools, nature interpretation planning for landowners, and schoolyard natural space planning. The fees for these services vary, and must be negotiated. The SibleyCenter’s non-lending library is also available for individuals and students wishing to research on their own. 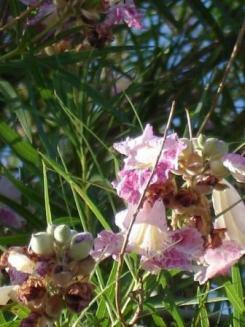 A herbarium of plants found wild in MidlandCounty is also maintained. The SibleyNatureCenter also answers questions about the above subjects. Over a thousand phone calls a year occur, along with over a thousand drop-in visitors a year, by people seeking information about the region. Call 432-684-6827 to schedule a program or to seek an answer to a question about the region.